I am available for private and commercial equine photography commissions worldwide. I am passionate about capturing horses at liberty, owners and their horses, equestrian spaces, everything revolving around life with horses. 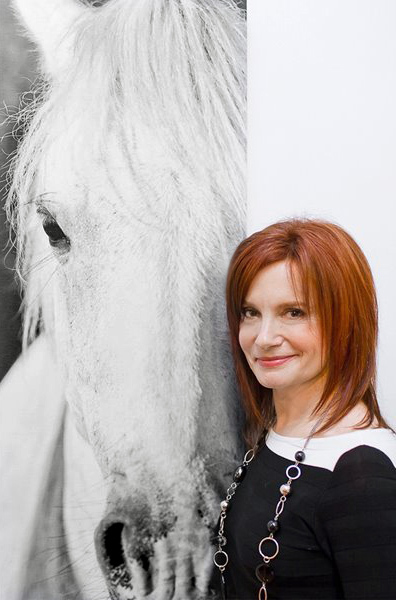 I also love decorating spaces with my custom wall pieces, so do not hesitate to get in touch with me for an equine art consultation. It is what I love to do.